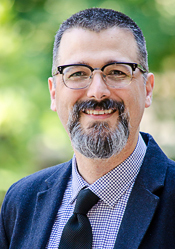 Víctor M. MUÑIZ-FRATICELLI is Associate Professor of Law and Political Science at McGill University. He received his PhD in Political Science from the University of Chicago in 2008, and his JD from the University of Puerto Rico in 1999, where he also served in law review. In 2000 and 2001, he clerked at the Supreme Court of Puerto Rico for the Hon. Antonio S. NEGRÓN-GARCÍA (until the Justice's retirement) and the Hon. Federico HERNÁNDEZ-DENTON. His interests range across philosophy, politics, and law. 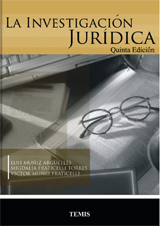 He is currently working on the justification and institutional requirements of associational autonomy. He also works on contemporary liberal theory, with special emphasis on the work of John Rawls, on intergenerational justice, and on the relationship of private law to sovereignty and constitutionalism. In 2019, he received a New Directions Fellowship from The Andrew W. Mellon Foundation.